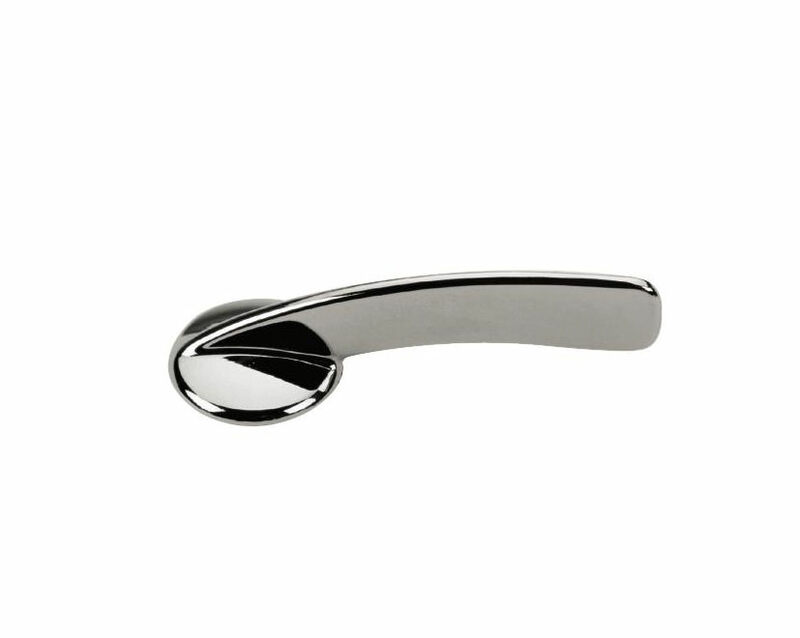 The very stylish and contemporary cistern lever from Bristan Economy is designed for a perfect grip with ease and efficiency for all ages, with the dazzling chrome plated surface adding an extra sparkle. 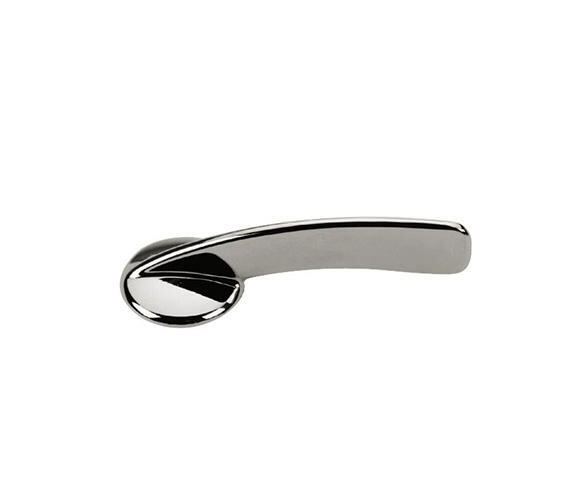 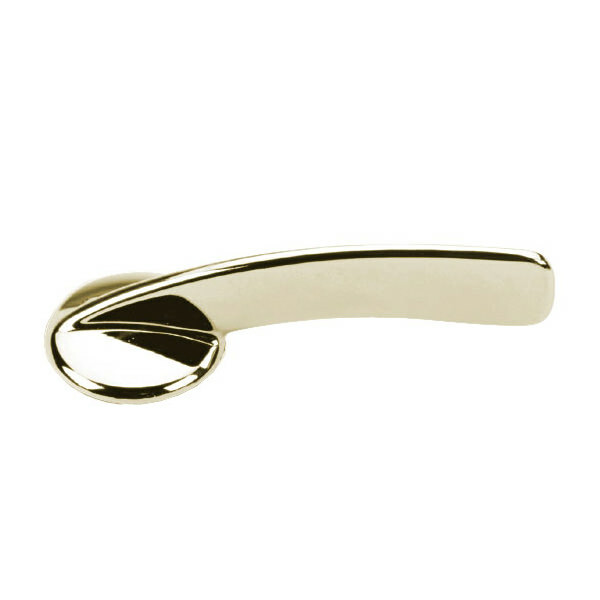 Made of durable high-grade alloy, the cistern lever, is also available with a fabulous gold finish and is guaranteed for 5 years by Bristan against any manufacturing flaw. 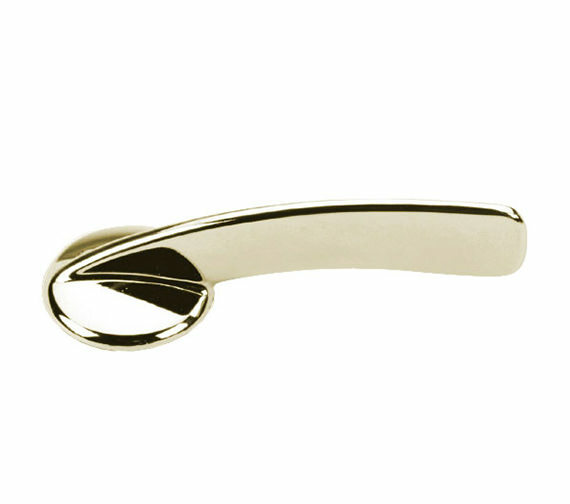 Guarantee of 5 years against any manufacturing defects.